For 2-6D Volume Lash Training Scroll Down Here. 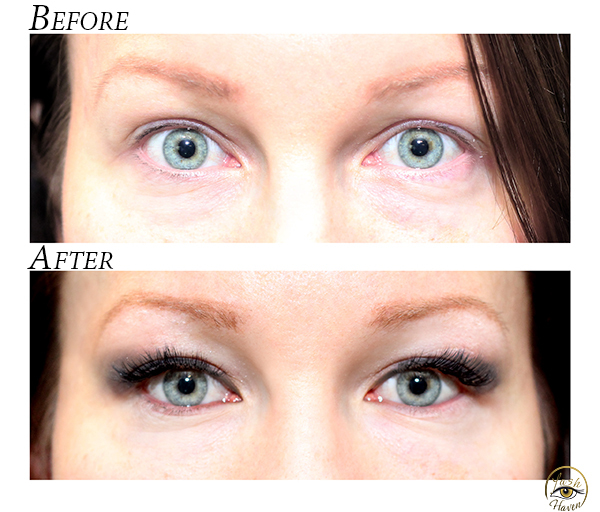 For Single Lash Extension Training Click Here. Learn the revolutionary technique that allows you to apply hundreds of lashes per eye giving an extreme volume look. Lash Haven is the biggest trainer of Lash Extensions in Australia having trained thousands of experienced Lash extentionists across Australia in all states. About our team combined – Over 35 Years industry experience. Be trained by the best in the industry and become part of the Lash Haven team. Be ahead of the rest and learn the newest volume application techniques in the industry. Create the eyes that make a statement and step your clients into the world of full volume glamour lashes. Your course is an intensive one day work shop that includes the ability to come back for free to perfect your technique. On the day we give you all the latest information in the industry on volume lashes, of course after that practice makes perfect. This intensive course is perfect for the lash therapist who wants to master the art of creating full volume lashes. We do ask that you don’t share this information with anyone that way we keep our Lash Haven trained therapists a step ahead of the rest. Included in the cost of your course Lash Haven also includes a training session where you can bring a model to the clinic to apply a full volume set and she will critique your work. This helps students to grow in knowledge and be guided by an expert on technique and tips in your quest to be the best volume lash stylist you can be. Eye Shapes –Different looks – You will be trained to master the art of providing your client the design and style of lash they desire and is best suited to their face and eye shape. You will be learn styles such as doe eyed, china doll, high glamour. Volumising lash training is held in all major capital cities, Sydney, Brisbane, Gold Coast, Melbourne, Rockhampton (Far north Queensland), Perth, Adelaide, Darwin. You will need to purchase a kit prior to doing the course. You may purchase your lash kit at our Lash Shop. Purchase your lash training kit. Click Here. The Lash Haven Volumising training includes you can redo the training as many times as you want for free to ensure your work is of the highest standard and your techniques are perfected. Classes are held weekly in Sydney and regularly in all other states so please phone to enquire about recently booked in dates and for regularly held one on one class. Your Lash Haven Volume Glamour lash technique certificate will be issued on the day. Your ADFEE certification can also be booked on for the same day saving you travelling time and money. To apply please phone 0411621881 from 7am to 9pm. Please ring to enquire regarding Volume Lash Training Sydney or Volume Lash Training Australia or Volume Lash Training Melbourne or Volume Lash Training Queensland. Get trained today in 2-6D Volume lash training Sydney. Be the first to be trained in 3D Volume lash training Sydney. Learn from the best to be trained in 4D Volume lash training Sydney. 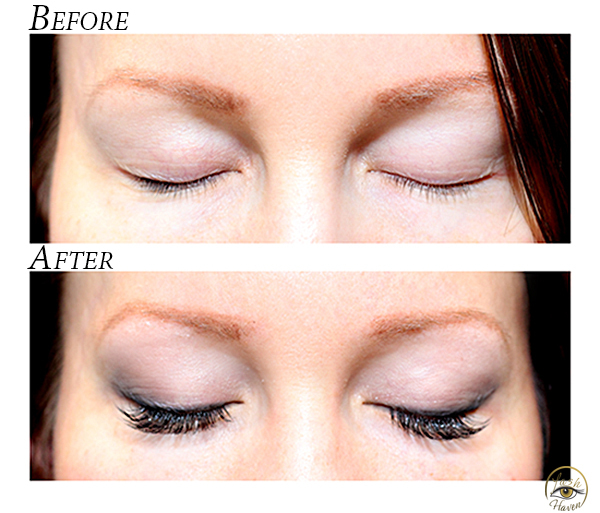 Your efforts will be rewarded if you train in 5D Volume lash training Sydney. For the ultimate in volume training learn how to apply 6 lashes to a single lash and get volume eyelash extension training Sydney. Karen has worked in the lash business for over 15 years, long before it became the biggest beauty revolution in recent times. Karen has successfully trained over 1000 girls in the art of lash application in Sydney and around Australia and is the biggest lash trainer in Sydney training also training in the 6 Beauty Warehouse showrooms across Sydney and Wollongong. Karen also currently works with Sharon Lee master eyebrow stylist doing eyelashes to the stars and the A list in Sydney and has her own regular clientele of many years who have made the switch to volume lashes and love the silky soft feel while giving the full look. 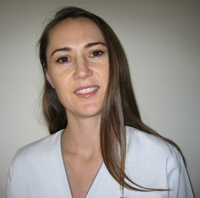 Karen’s experience is extensive and she is passionate about the lash industry and to imparting all her knowledge, time and energy to her students. She prides herself on always being available to her students offering the ability to come back and do the course as many times as you want for free. 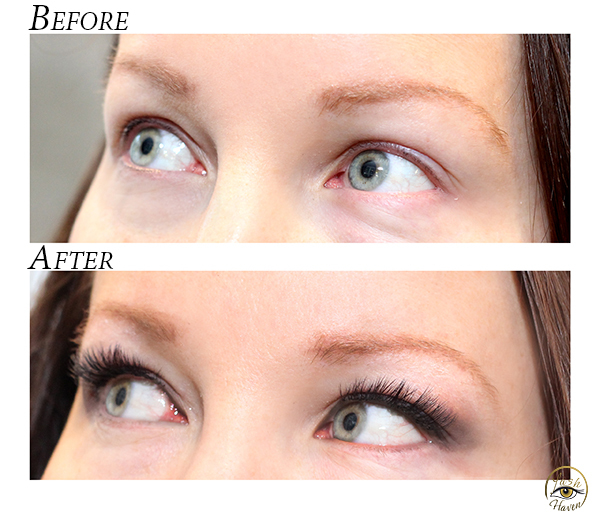 Karen has trained the girls with the biggest Lash businesses all over Sydney. Karen is an ADFEE assessor for NSW certifying eyelash extension technicians for industry standard lashes, to enquire about becoming ADFEE certified please phone 0411 621 881. Grow your business successfully and enrol in volume lash training today. Leading Melbourne Lash Stylist, Shea Michelle has a natural gift for beauty. After extensive training and experience in lash styling and Make up, Shea started her own business in 2009. 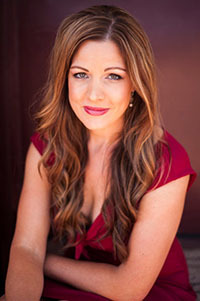 Shea’s dedication and passion for the industry has seen her work in conjunction with Australia’s leading lash brands. Shea has a very loyal and well established client base in Melbourne and continues to lead the field in this highly skilled art. Shea now shares her time between Lash application and training students wanting to specialise in Eyelash extensions. 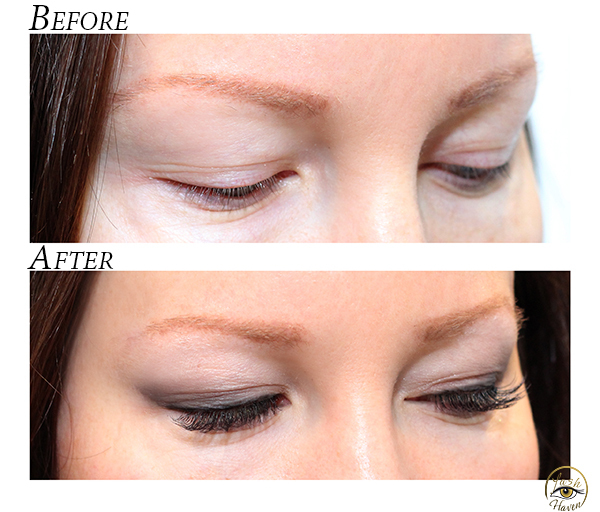 She has trained many girls all around Australia who are now very successful lash stylists. Shea has a peaceful and focused energy and the positive feedback from her classes reflect this dedicated teaching style. Shea is an ADFEE assessor for Victoria, certifying eyelash extension technicians for industry standard lashes, to enquire about becoming ADFEE certified please phone 0411 621 881. 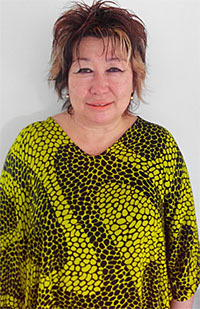 Our senior therapist with an impeccable reputation for the best lash application in Queensland. Kathy has been applying lash extensions for 8 years. 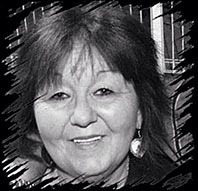 Kathy runs a very successful business her calm and patient nature gives her a beautiful repour with her clients. Kathy has successfully made lash application an art and a joy. Kathy is natural teacher for single and volume lashes and has been training for 5 years in Central Queensland and Brisbane. Always searching for “what’s new” in the industry Kathy does her homework and has been trained in 2-6D volume lashes in New York by the famous Russian trainer Irina Levchuck the worlds renowned volume trainer. Kathy is an ADFEE assessor for Queensland, certifying eyelash extension technicians for industry standard lashes, to enquire about becoming ADFEE certified please phone 0411 621 881. Haylee is a certified eyelash extension artist with Lash Haven and holds a Bachelor of Management (Marketing) degree and has a professionally set up lash salon in Adelaide. With teaching qualifications as well, Haylee has teaching qualifications had and 6 years’ experience working as a trainer at TAFE SA she is dedicated to helping her students be inspired and motivated and achieve high levels of theory and practical skill. Hayley provides advice and ongoing mentoring and support to her students. Haley has worked many years working in cosmetics, beauty and make up artistry and is passionate about her work and has an excellent eye for detail. To enquire about single lash training call 0411 621 881..
Lindy has been running her own successful lash business in Springwood from a salon and then home for over 5 years. She loves her work and clients and is very much a people person and she feels the greatest part of doing lashes is that everyone goes home happy. Lindy has come on board to do the lash training as a natural extension of her existing business as she has had so many request for training and perfecting training. She is dedicated to imparting her knowledge on lash extension application to her students. To enquire about single lash training call 0411 621 881.